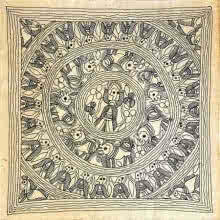 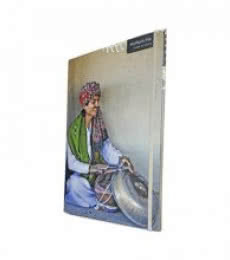 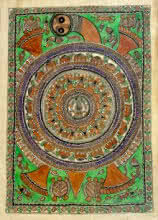 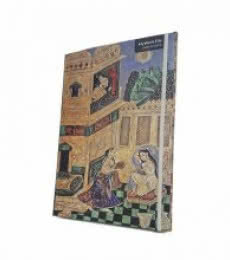 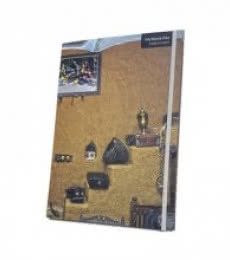 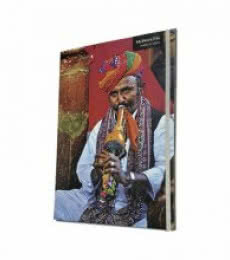 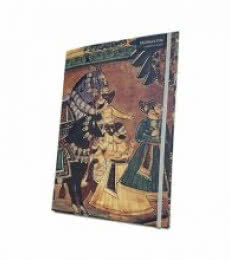 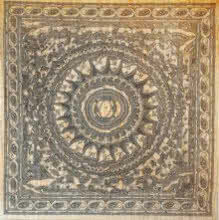 MyWork File has an artwork of a Mandana painting from western India. 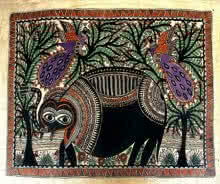 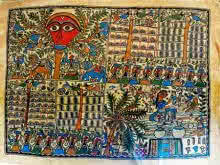 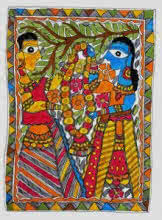 Drawn to protect homes and invite Gods into it, they are an integral part of the Indian tribal painting culture. 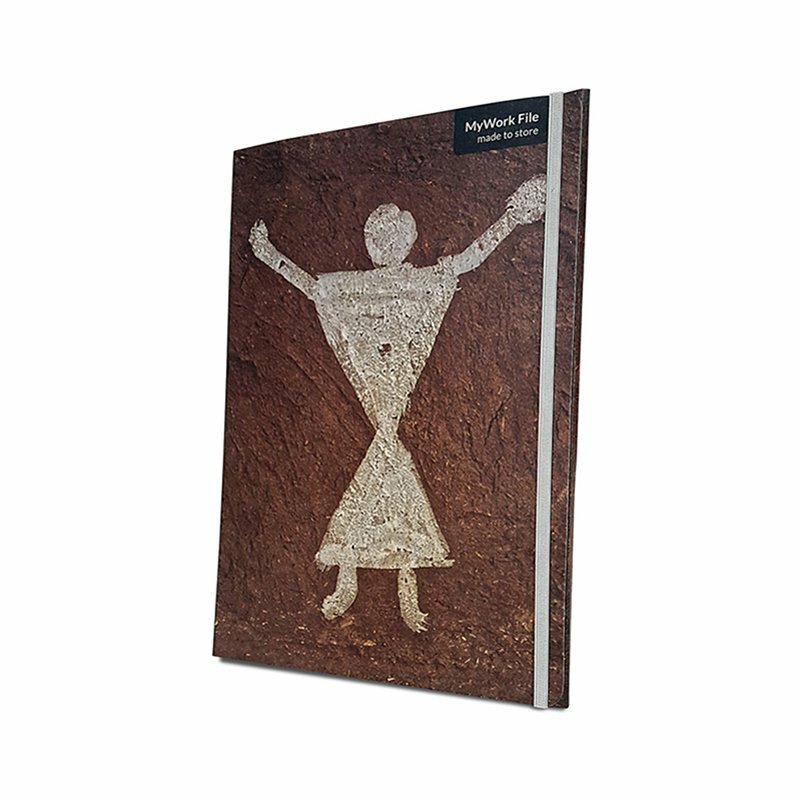 With its seamless design, this file is perfect to index personal projects and documents.